A brief guide to the tech duPont-Ball Library offers for this emerging technology. What distinguishes VR from adjacent technologies is the level of immersion it promises. When VR users look around their view of that world adjusts the same way it would if they were looking or moving in real reality. The key buzzword here is presence, shorthand for technology and content that can trick the brain into believing it is somewhere it’s not. When you flinch at a virtual dinosaur, or don’t want to step off an imaginary ledge, that’s presence at work. 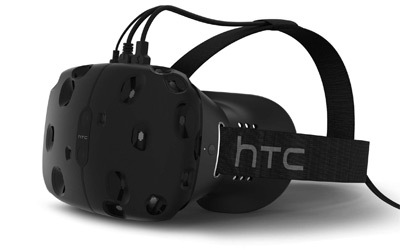 HTC Vive, Oculus Rift and Google Cardboard are examples of this type of immersion. Augmented Reality (AR) takes your view of the real world and adds digital information and/or data on top of it. This might be as simple as numbers or text notifications, or as complex as a simulated screen. But in general, AR lets you see both synthetic light as well as natural light bouncing off objects in the real world. Pokemon Go is a game that fits this category based on the game's characters located at certain points on maps; however, the character, when found, is not tethered in that one spot as it moves around as your phone moves. Mixed Reality would give the object a "tethered" characteristic. Google Glass is the example of this type of augmentation. At duPont-Ball, we do not have any technology that supports Mixed Reality (MR) but it seems like it is worth discussing since it is an option for your discovery in the game creation arena. Mixed Reality is the merging of real and virtual worlds to produce new environments and visualizations where physical and digital objects co-exist and interact in real time. Mixed reality takes place not only in the physical world or the virtual world, but is a mix of reality and virtual reality. It anchors those virtual objects to a point in real space, making it possible to treat them as "real," at least from the perspective of the person who can see the MR experience. One of the quickest, inexpensive and versatile headware setups for diving into Virtual Reality. Use your phone as long as it's under 6" and download "Cardboard" from either google play or app store to start enjoying this tech. Check out Google's quick setup guide. Developers, start here. 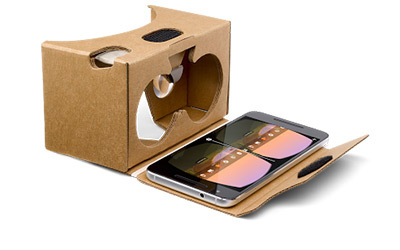 Google Cardboard may be borrowed for a 7-day loan period. Oculus Rift is a unique interactive VR experience. It relies on a camera to pick up the LED points on the headset to gauge your movements. Interaction can be achieved through looking at a "hotspots" or by introducing mouse clicks. It has 1080p screens, a low persistence OLED, a redesigned SDK and optimized Unity and Unreal Engine 4 integrations. Oculus wants you to be prepared for your creative endeavor. Developers, start here. At duPont-Ball, use of this device is restricted to 2 hour intervals and is confined to the library. Once you put on the Vive headset, you’re immersed in a world full of surprises. Walk around freely and explore everything–the Chaperone guidance system keeps you within the bounds of your play area. Stunning graphics make it feel so real and surreal simultaneously. Borrowing of this equipment requires approval from Library Administration Office. See Circulation desk for more details. 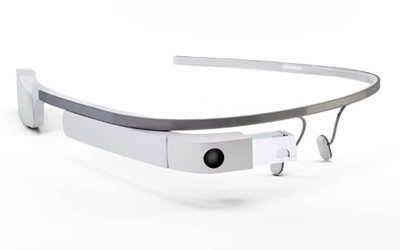 Google Glass is a headset, or optical head-mounted display, that is worn like a pair of eyeglasses. It was developed with the mission of producing a ubiquitous computer. Google Glass displayed information in a smartphone-like hands-free format. Wearers communicated with the Internet via natural language voice commands. Borrowing of this equipment requires approval from Library Administration Office. See Circulation desk for more details. For developing games, use link to get more information on integration for Unity3D, Unreal Engine 4, OpenVR (lower level access for third party 3D engines), Cryengine, Lumberyard, and MonkeyVR. For developing games, use link to get more information for Unity3D, Unreal Engine 4, CryEngine, Autodesk Stingray, MaxPlay, Amazon Lumberyard, and mobile SDK. 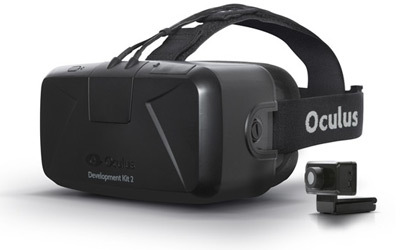 Oculus SDK supports Windows 7 as well. 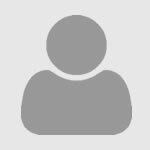 For developing games, use link to get more information for Unity3D, Unreal Engine 4, Android and IOS SDK documentation. Want to join a community with over half a million creators contributing over a million models? Sketchfab is the world’s largest platform to publish, share and discover 3D content online and in VR. Can become quite the asset in your development. BlenderVR is an adaptation of the Blender Game Engine to support CAVE/VideoWall, Head-Mounted Display (HMD) and external rendering modality engines. The software is intended to enable users to create quick 3D mockups of designs in VR space, using an HTC Vive or Oculus Rift headset, then export them to standard CAD or DCC applications. Gravity Sketch VR also imports and exports geometry in OBJ or STL format, making it possible to export models for 3D printing, or in order to refine them in other 3D applications. Now you can directly see the 3D environment in Autodesk Maya in your HMD (Oculus Rift, HTC Vive). Cost associated. Make sure to have required software/hardware. Whether you work in SketchUp, 3ds Max, Revit, or Rhino, their plugins convert your 3D renderings into immersive VR experiences. Cost associated. Make sure to have required software/hardware.